To those of a certain net worth and vintage, the name Annabel’s has for decades been synonymous with the finest type of decadence. The nightclub in the heart of Mayfair was host to generations of bright young things, lascivious old things, the super-rich, Hollywood and music celebrities. Whether you were stopping off in London between homes in the Hamptons and St Tropez, or you were a Chelsea debutante interested in meeting the private jet-set, the canopy on Berkeley Square was where your dreams began. In recent times, though, Annabel’s was overtaken by hipper venues of the new London crowd: the Arts Club for dining and schmoozing, 5 Hertford Street for drinking and clubbing at LouLou’s. A standalone nightclub seemed a bit 1983. Now, under the aegis of new owner Richard Caring (owner of The Ivy Collection of restaurants, as well as Scott’s on Mount Street and other private clubs including Harry’s Bar and George), the nightclub is being reborn, a few metres along from its original location, but accompanied by an extensive private member’s club space that will look after its well-to-do guests from early-breakfast to late-clubbing time. Dubbed an “all day and all night experience”, the new Annabel’s will feature restaurants, including a year-round terrace, a spa, members’ lounges, a cigar fumoir, a bar in which to warm up your date, and a new, bigger, better nightclub in which to seal the deal – financial, romantic, or both. The various areas are being designed and curated by a who’s who of uber-celebs in their fields including Mario Testino, Charlotte Tilbury and Martin Brudnizki. 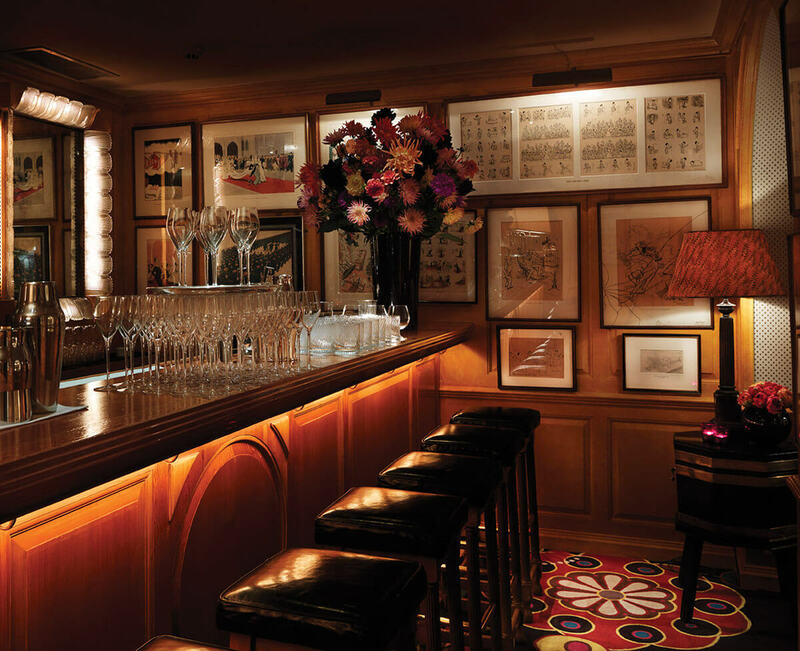 Former members will be invited to rejoin, but there will also be an influx of the young, beautiful crowd; all in a location that beats any other Mayfair members club into a corner. Location and the place itself, are, of course, only part of the equation that makes up the world’s best members’ clubs: the members themselves are the most important draw, as Nick Jones has demonstrated with his global Soho House group (in which Caring is a shareholder) which caters to a totally different crowd. But, a few months before its grand reopening, Annabel’s has everything going for it, including a matchless brand, ready to be passed between generations. Watch this space, and, if you want to get onto the new membership, start sweeping through your contacts list and make some pleading calls with your best-connected friends. Or you could try them direct, at [email protected] – but be prepared for disappointment unless you have some well-connected backers.